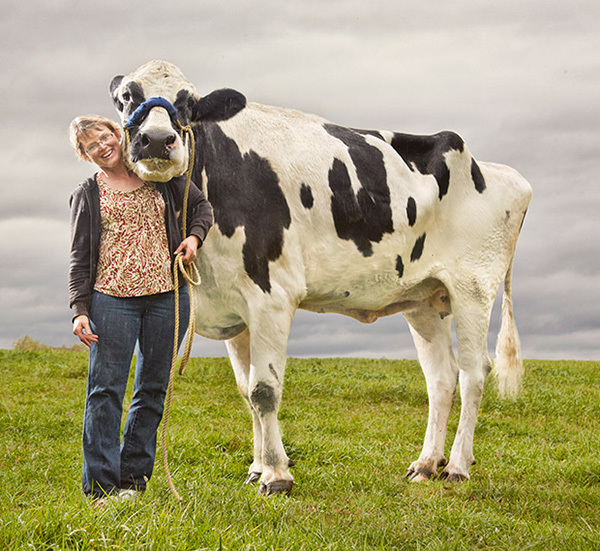 Blosom the Cow made it into the Guinness World Records for being the tallest cow in the world standing at just over 6 feet tall. 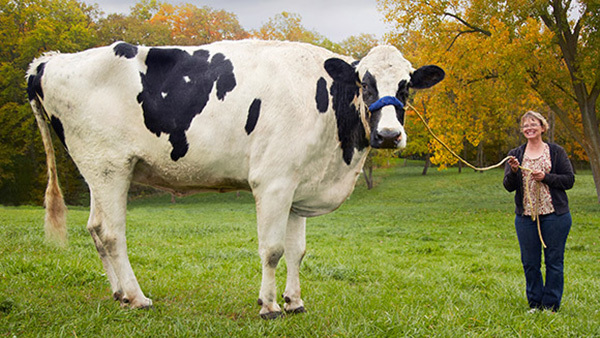 Recently, 13 year old Blosom from an Illinois farm passed away due to a leg injury. Blosom will be featured in the Guinness World Records 2016 Edition.